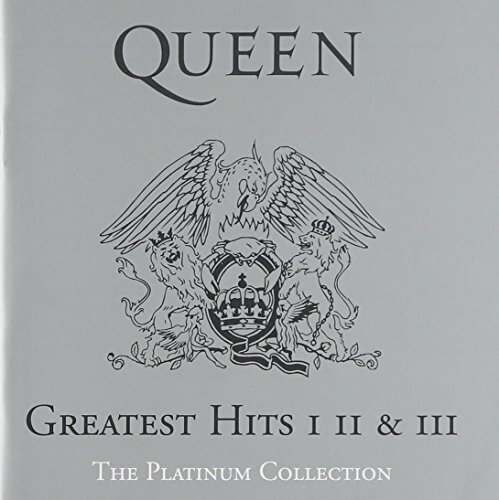 The Platinum Collection: Greatest Hits I, II & III by Hollywood at WA Tunes. MPN: 2061623602. Hurry! Limited time offer. Offer valid only while supplies last.